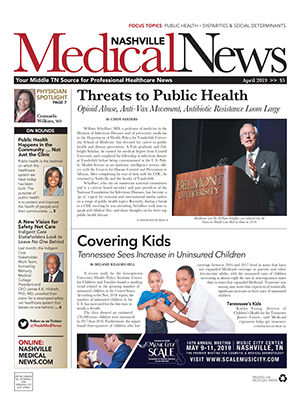 The second Tuesday of each month, practice managers and healthcare industry service providers gather for the monthly Nashville Medical Group Management Association (NMGMA). The October meeting featured Palmetto GBA Medicare Part B Senior Education Consultant Paula Motes, followed by the fall networking social at the offices of Burr & Forman. 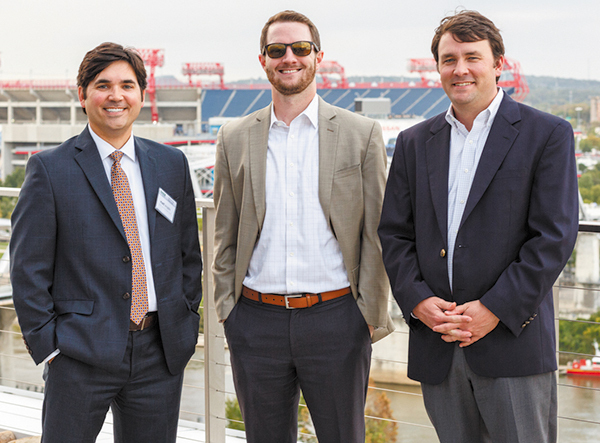 Palmetto GBA, a Celerian Group Company, is the new Medicare Administrative Contractor (MAC) for Tennessee's Part A and Part B providers (Jurisdiction J). The technical presentation included updates and notes regarding targeted probe, comprehensive error rate testing program, documentation and compliance, and utilizing Palmetto GBA resources. With changes occurring frequently, Motes provided a number of resources to help providers stay informed, starting with their website: PalmettoGBA.com/JJB, which includes links to Twitter, YouTube, blogs and other educational resources. Of immediate interest, she noted, is the change to the Medicare cards, which should be switched over by April 2019. Providers will need to use a Medicare Beneficiary Identifier (MBI) on claims, replacing the HICN, which was a patient's Social Security number plus Beneficiary Identification Code. "This was passed by Congress to try to get Social Security numbers out of the public sphere as much as possible," Motes explained. A transition period to the new identifiers began last month. During this time, providers will need a patient's Social Security number in order to look up the new MBI. The new number is randomly generated, uses a mix of numbers and letters, and is 11 characters in length. CMS has more details on the transition at cms.gov/medicare/new-medicare-card. Covering a lot of ground specific to various practice segments, Motes said their array of online tools should answer many questions. "CMS encourages MACS to develop self-service tools," she noted. "Try those first, but if you can't get an answer, then call or reach out." She added the Jurisdiction J Contact Center is open 7 am-5 pm Central at 877-567-7271. Mark you calendars for the next meeting on Tuesday, Nov. 13 in the conference rooms at Saint Thomas West Hospital. The November meeting features Marion Karr, who will look at ethical leadership for the customer experience. 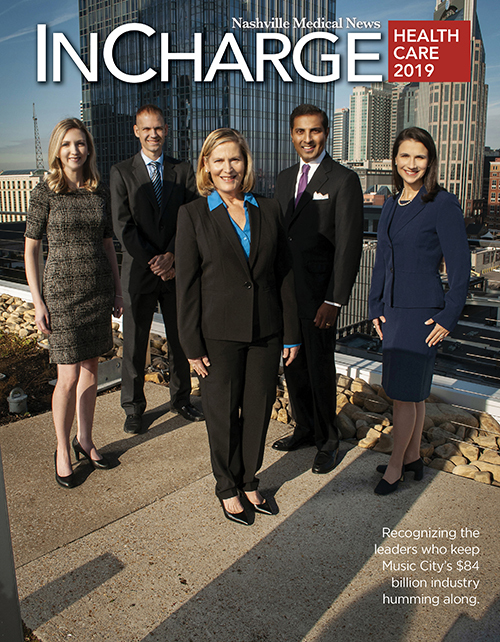 For practice administrators interested in becoming involved with the NMGMA chapter, contact Jimmie Holland at website@nashvillemgma.org for a guest registration to the November event.